The At Your Service Air Conditioning & Heating Inc. team always offers the very best pricing for any of your air conditioning service or heating needs. Please use any of our coupons below. Should you not see a special offer that meets your needs lets us know and we will try to meet or beat any other written estimate. 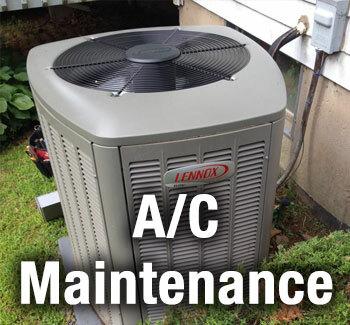 Call us today for the very best air conditioning service at the best possible price (239) 565-9433.